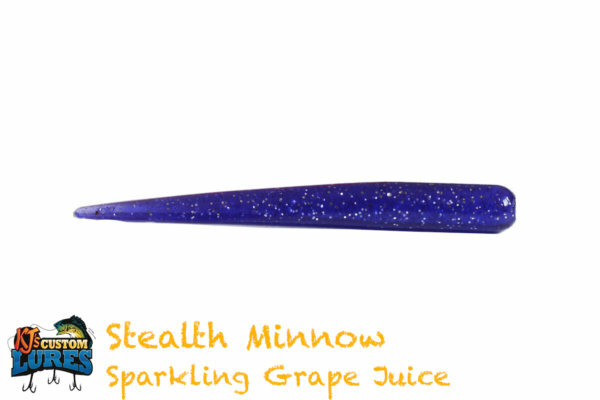 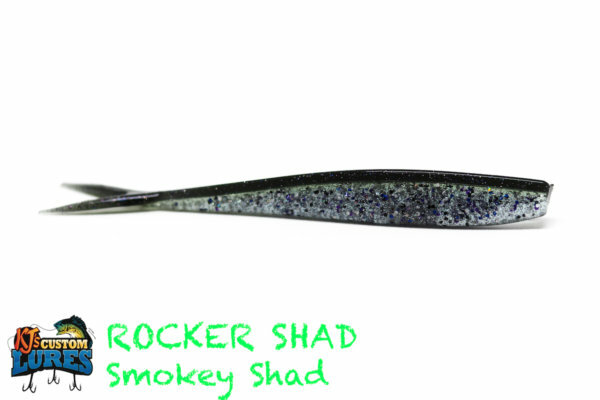 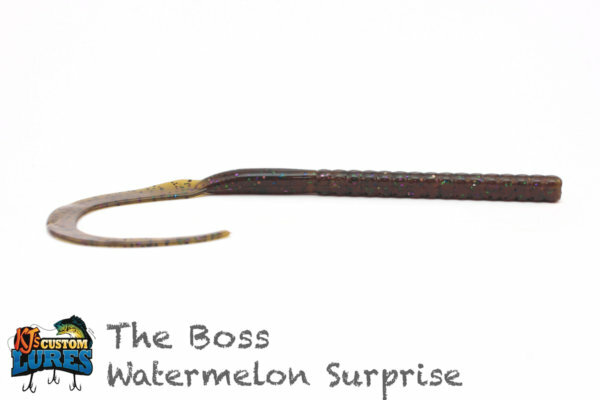 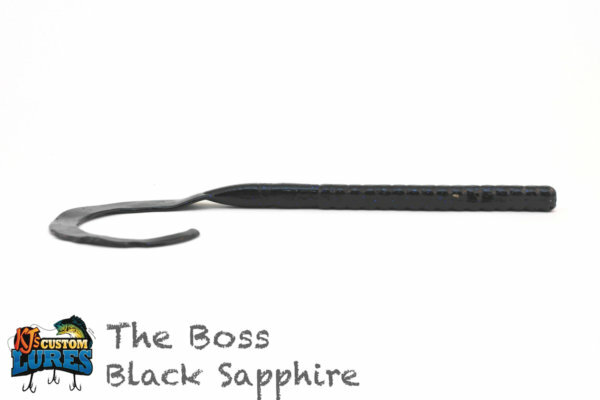 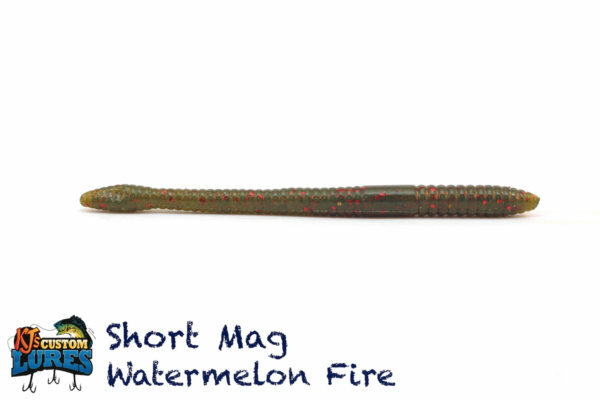 The Stealth Minnow is the little brother of the Stealth Worm, coming in at 3.5″ long. 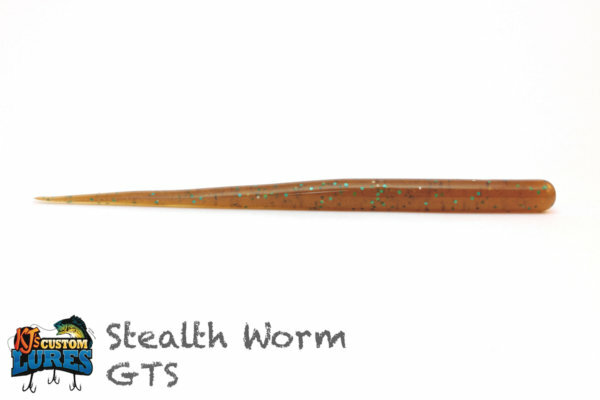 With the same free movement of the Stealth Worm, you can expect to wiggle your way to a solid bite. 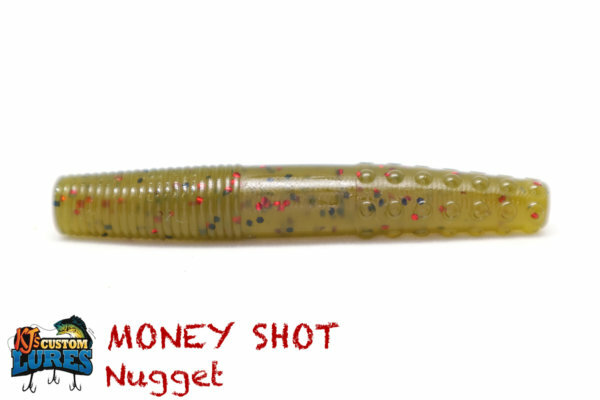 If you don’t know what the “Ned Rig” is, get to know it. Largemouth Bass, Smallmouth Bass, Spotted Bass, Stripers, Hybrid Bass, Crappie and more. 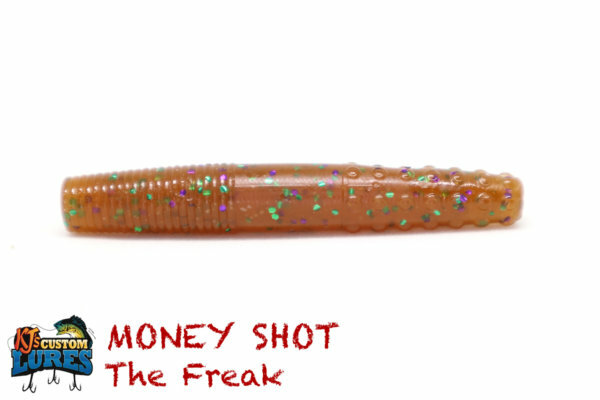 Any water from 2-20ft. Very popular in moving water around points and small pockets. 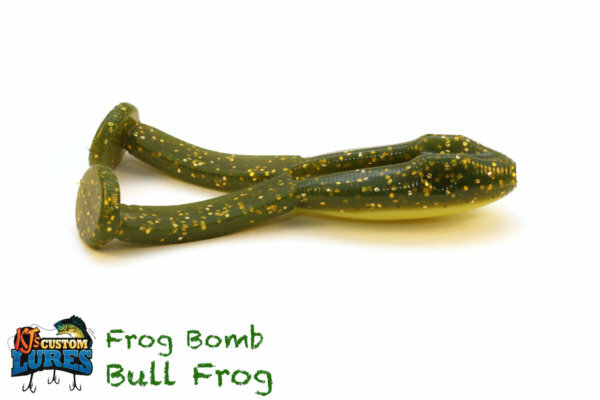 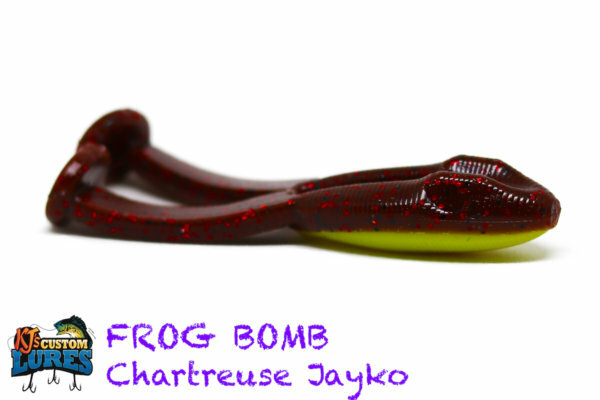 Ideal during the early spring or late fall, this is great for high pressure days where fish are a little skittish. 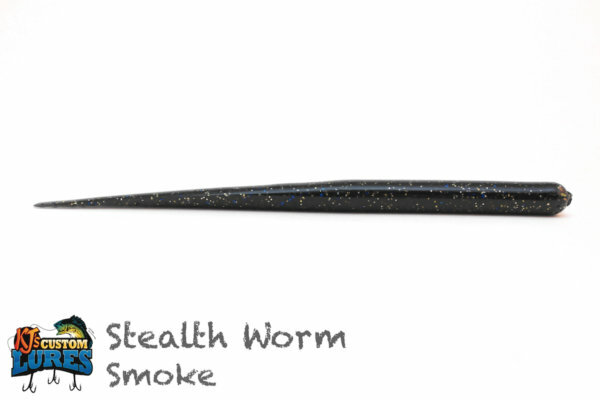 Works well in any condition, but especially well when the skies are clear. 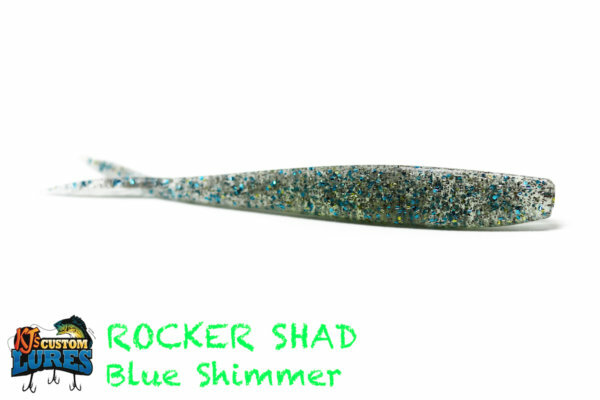 It’s a world called the “Ned Rig.” Using a 3/16th to 1/4th oz jighead, tied with a palamar knot on light line, cast it out and let it sink to the bottom. 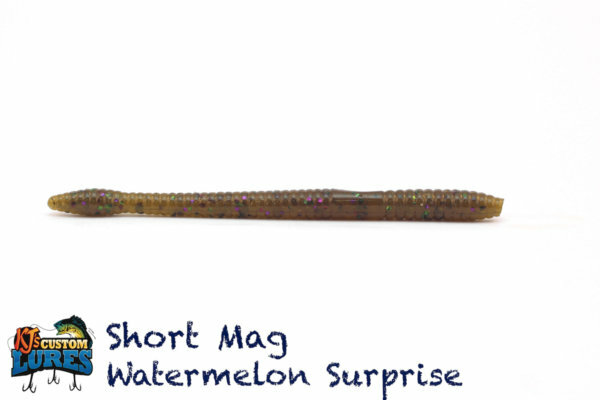 You can drag it back a short distance, and then give it a little wiggle. You can give it a light pop, but it’s not necessary to really work it back. It’s a slow technique, and ideal for when you’re looking for a good bite.